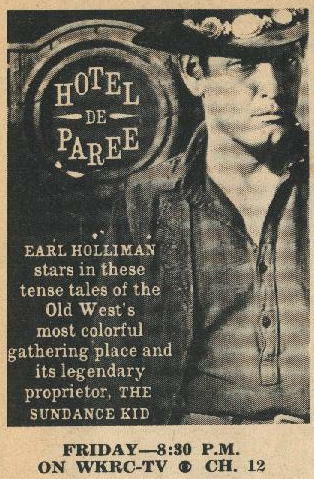 The Sundance Kid, a reformed character, hides out with his girlfriend at a frontier hotel. The Wyatt gang can't forgive Aaron for testifying against one of them. Note: This is NOT an aka for "Sundance and the Bare Knuckle Fighters"
Sundance and Aaron head into the hills to find him. Sundance and Aaron head for the hills to find a trapper lost in a blizzard.